Sony and Microsoft chose not to ship the PlayStation 4 and Xbox One consoles with solid-state drives. They went with slower mechanical drives to keep costs down, but you can speed up load times for your console games by adding a solid-state drive to your PS4 or Xbox One. Modern console games are generally installed to and loaded from the hard drive, not just from discs. Using a faster solid-state drive will decrease load times in games. This is the one upgrade you can perform on a game console. You could also use this trick to add a larger mechanical hard drive and get more storage than the 500 GB drive that came with your console, if you prefer. Sony provides official instructions for replacing your PS4’s hard drive. Your new drive must be a 2.5-inch internal drive, 9.5mm or slimmer in size, and use the SATA specification. As long as you choose a drive that matches those specifications, it should work just fine in your PS4. Do some research and buy a solid internal SSD — it’d be the same kind of SSD you’d purchase if you were upgrading a computer with an SSD. You can only have one hard drive installed at a time in your PS4, so you might want to purchase a fairly large SSD. 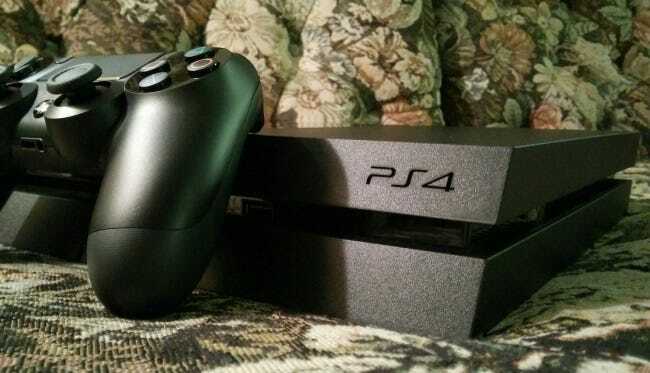 Sony’s guide will walk you through backing up the data currently on your console to a removable drive, accessing the PlayStation 4’s hard drive bay, installing the drive, and then reinstalling the PS4 system software on your new drive and restoring the backup. Microsoft’s Xbox One doesn’t allow you to open it and replace its internal drive. 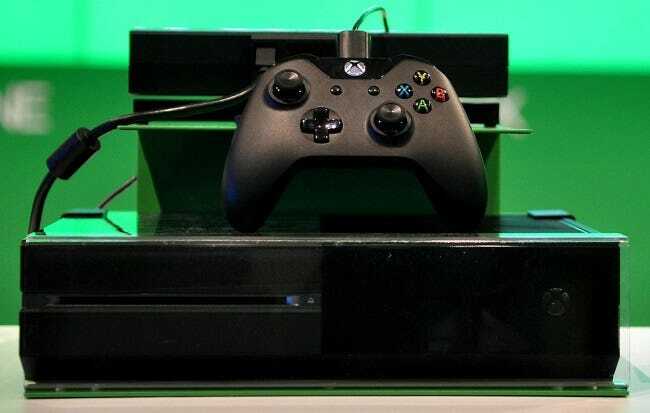 However, the Xbox One does support external hard drives you can connect over USB. Buy a speedy external SSD that uses the USB 3.0 specification, plug it into your Xbox One, and you can install games on that drive. Games will load faster from a sufficiently fast external drive than they would from the internal mechanical drive. You’ll need a drive that supports USB 3.0 and is at least 256 GB in size, or the Xbox One won’t allow you to install games to it. You should also seek out a solid-state drive that uses USB 3.0 for the fastest performance — you might want to look up benchmarks of external drives before you buy them. Cheap USB 3.0 external drives might actually be quite slow, despite being labelled with “USB 3.0”. The Xbox One offers three USB 3.0 ports, so you could have up to three external drives connected. Plug an external drive into your Xbox One and you’ll be prompted to format it and use it for games and apps. You can also access this option from Settings > All settings > System > Storage > Format for games & apps. You can move games between drives without reinstalling them. Highlight a game in My games & apps, press the Menu button, and select Manage game. You can then move it between your connected storage devices – for example, between an internal drive and an external drive. Microsoft’s website provides information on using an external drive with your Xbox One. Games on Nintendo’s Wii U typically aren’t installed to the internal storage, unless you download them digitally and don’t play them from discs. However, you can also connect external drives to your Wii U to increase the storage capacity and potentially speed up load times if the game is loading data from the drive. Nintendo’s website explains what you need to know about adding external drives to your Wii U. How can one earn money through blogging?